Nowadays there are millions of money making gimmicks being sold to help cure Plantar Fasciitis. Boots, braces, shoes, splints, etc. simply do not work and will not provide long lasting relief from Plantar Fasciitis. Physical Therapy is expensive and will not work as good as our rehab program. We provide a variety of different stretching and strengthening exercises which will naturally help with Plantar Fasciitis pain. 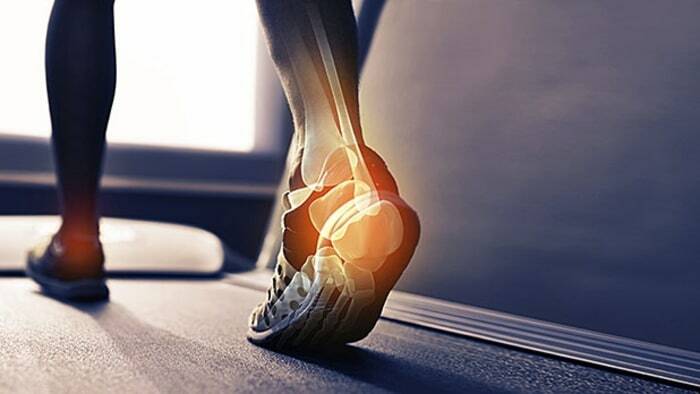 Exercise is the best natural way to cure pain associated with Plantar Fasciitis. In phase one clients will learn many different ways to stretch the Plantar Fascia and muscles of the foot. In phase two clients will learn strengthening exercises which will increase stability and prevent further foot pain. Our exercises and stretches will help to eliminate inflammation of the Plantar Fascia.